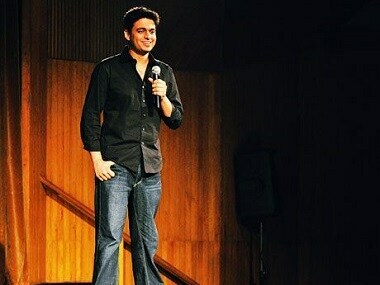 Humorously Yours is a look into the life and times of Vipul Goyal, an upcoming stand up comic. 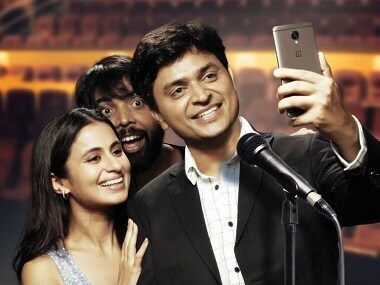 Nidhi Singh, from Permanent Roomates fame, is all set to make her entry in Bollywood. She will be cast opposite Saqib Saleem. 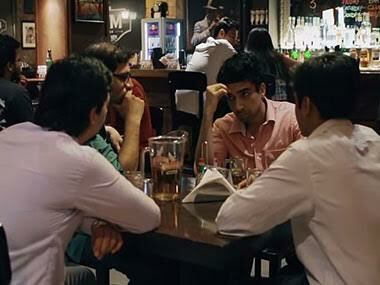 In a super serious video where the team of TVF sat down like college kids participating in group discussion, we saw them air their opinions on online democracy, freedom of expression and audiences' liberty to choose from variety of content online. 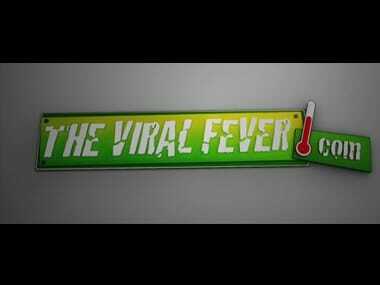 How many art films can you spot in The Viral Fever's spoof? Here's a list of some of the 'touchstones of cinema' that are mocked by The Viral Fever gents in their new video. Did you spot some that we missed? Tell us in the comments. Can't get enough of Alok Nath? Here's Babuji meets Breaking Bad!